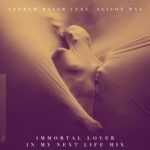 “Immortal Lover” is the first single from the hotly anticipated upcoming album “In My Last Life” – the follow-up to 2013’s critically acclaimed electronica LP “If It Were You, We’d Never Leave”. 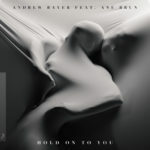 With shuffling rhythms that owe more to hip hop producer Timbaland than Tiësto, “Immortal Lover” whispers of stalking ex-lovers from the beyond the grave through Alison May’s haunting vocals. 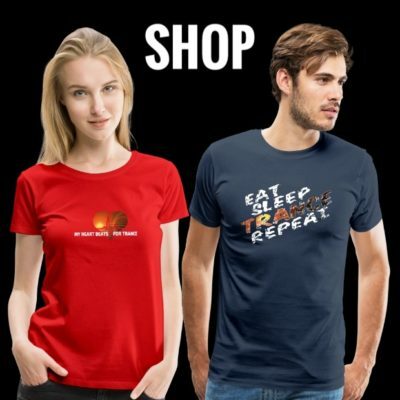 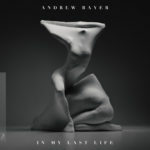 A beautiful but twisted indie-electronica epic with a dash of trip hop darkness. 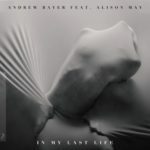 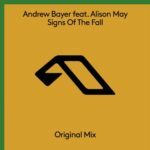 Tagged Alison May, Andrew Bayer, Anjunabeats, In My Last Life.